Leaders of Windsor’s largest Muslim organization are alarmed after a safe was stolen from their mosque in a bold break-and-enter crime Monday morning. “It’s unfortunate. Of all the places in Canada, Windsor is one place where the Muslim community feels safest,” said Mirza Baig, president of the Windsor Islamic Association. 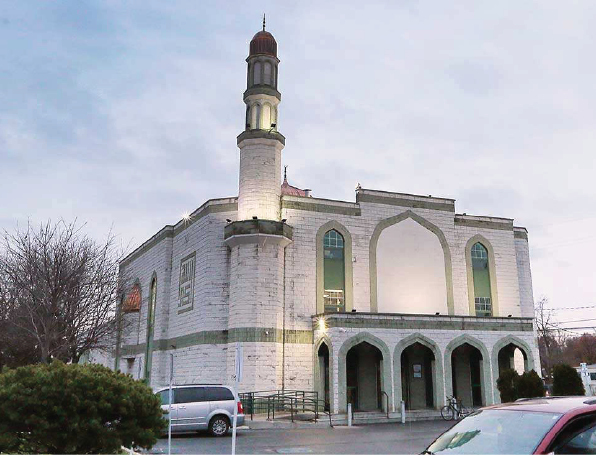 The thief struck the association’s mosque building at 1320 Northwood St. around 8:30 a.m.
Baig said a man entered the building and asked the janitor if he could use the washroom. The janitor went upstairs to continue cleaning. When he returned to the ground floor, he saw that the door of the treasurer’s office had been forced open. Baig said a small safe was missing from the office, as well as a security video console from an adjoining office. The crime was reported to Windsor police. 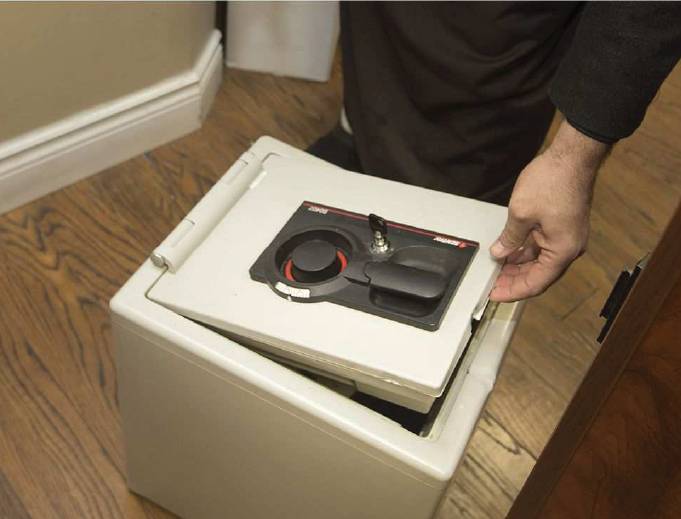 Later the same day, officers recovered the empty safe away from the property. Baig said the Windsor Islamic Association is lucky that the safe contained no valuables at the time of the incident. “Mostly, it was some old paperwork,” Baig said. Our mosque on Dominion has been the subject of a blatant break in that targeted our security VDR and safe. This daring attack comes only wks after another break in into AnNoor School. We call on @windsorpolice to help us keep our institutions safe. However, Baig has been thinking about the similarities of this most recent break-in with an incident that occurred last month at An-Noor Private School — the Windsor Islamic Association’s elementary school at 1480 Janette Ave. The school incident happened on Dec. 23, also during the day. The suspect — a white male in his 30s — was also seen by staff members. “The way they described him, we feel that it was probably the same person,” Baig said. A quantity of cash was taken from the school. Security cameras at the school recorded the suspect, but his hooded sweater concealed his identity. “We don’t know. He could just be a lowly thug who was trying his luck. But that’s two of our institutions now,” Baig said. Baig pointed out that Monday’s theft took place between morning and noon prayers, and whoever did it knew what to look for in the treasurer’s office. Windsor police are continuing to investigate. Baig asked that members and visitors of Windsor Mosque remain vigilant and watch out for suspicious persons.